To help someone who potentially has a drinking problem, it is necessary to understand the difference between alcohol addiction vs abuse. Alcohol consumption is a traditional part of socializing in the United States and in many other areas around the world. It is a common occurrence during festive occasions such as bringing in the New Year or celebrating a promotion. In fact, from football games to nights out with friends, alcoholic beverages are often available. When people act responsibly without consuming alcohol in excess, it is generally not a problem. Unfortunately, for some people, drinking alcohol can become a regular part of their lives. When this happens, it can create potentially dangerous situations for individuals, their families, and friends. When it comes to alcohol addiction vs abuse, many people consider them to be the same. However, they are two different conditions. Also known as alcoholism or alcohol dependency, alcohol addiction is a chronic disease that progressively worsens. Unlike alcohol abuse, it involves a physical dependency. People who are dependent on or addicted to alcohol display very specific signs. A person with an alcohol addiction will experience cravings and cannot control how much or when he or she drinks. Developing a tolerance for alcohol is another indication of this condition. When a person develops a tolerance he or she has an ever-increasing need to drink more alcoholic beverages in order to receive the same high or effect. When a person suffers from alcoholism, drinking is often chosen over other activities that were previously enjoyable. 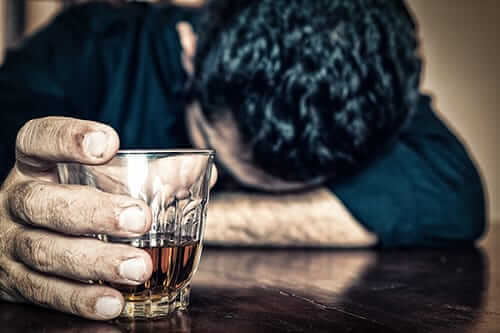 The inability to stop drinking despite the damage to relationships or even his or her health is yet another symptom of the disease that is alcoholism. In some cases, an alcohol addict may want to stop but finds that it is not possible to do so on his or her own. If an alcoholic tries to stop, there are withdrawal symptoms that generally include sweating, shaking, increasing anxiety and an upset stomach. Routine, excessive, or a generally unhealthy consumption of alcohol to the point that it negatively impacts one’s work, personal relationships, behavior, and health is called alcohol abuse. Alcohol abuse is destructive behavior; however, a person can still limit how much alcohol he or she consumes if desired. 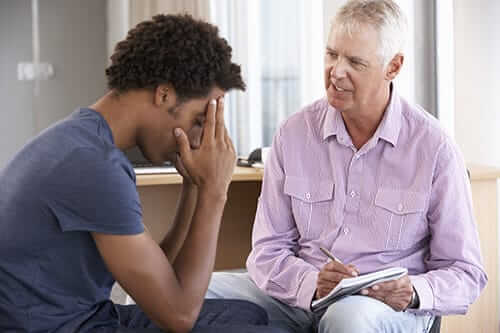 Unlike a person who is suffering from alcoholism, a person who abuses alcohol does not need to consume increasing amounts of alcohol nor does he or she have a strong and overwhelming craving for it. Alcohol abuse, if left unchecked, can turn into alcohol addiction. 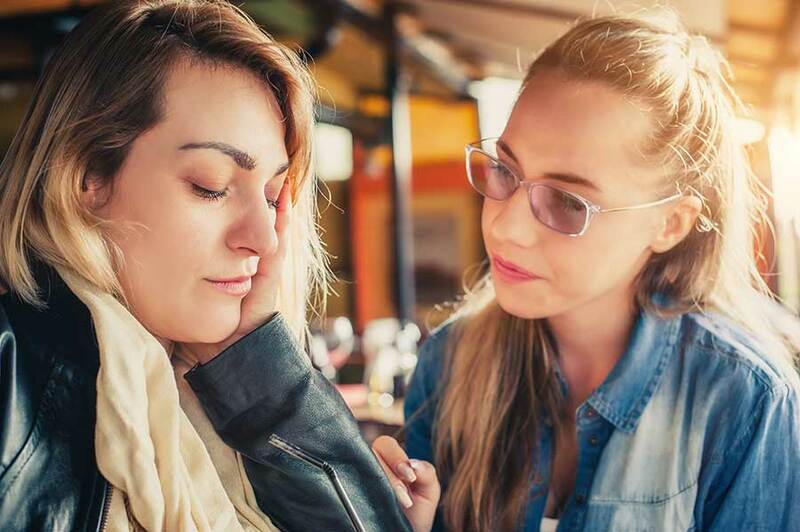 If there is a question that a person may be abusing alcohol, one may look for symptoms that are commonly associated with it. One symptom is drinking as a way to de-stress or to the point of neglecting one’s responsibilities. A person who chooses to drink despite knowing that it can be dangerous is also a symptom and a good indicator of abuse. For example, a person suspected of alcohol abuse may develop health problems as a result of frequent imbibing. Despite knowledge of these health problems the individual may choose to continue drinking regardless. Another example is someone who chooses to drink and drive or operate heavy machinery. Blacking out after drinking, failure to remember what happens while drunk, and getting into legal trouble due to fights or other activities while intoxicated, are all common symptoms of alcohol abuse as well. While it’s vital to understand the difference between alcohol addiction vs abuse, it’s equally important to acknowledge that both are dangerous. The short-term effects of alcohol abuse may include vomiting and impaired muscle control and reflexes. Long-term consequences of alcoholism and alcohol abuse include liver disorders such as cirrhosis or alcoholic hepatitis, gastric erosion, brain impairment, seizures, tremors, and inflammation of the stomach, heart, and/or pancreas. Alcoholics are also faced with high death rates due to health complications or actions while under the influence. Excessive drinking associated with both conditions may also lead to cancer, high blood pressure, and heart disease. Whether it’s alcohol addiction vs abuse, comprehensive treatment at Morningside Recovery gives individuals the best chance to get sober. Call us today at 855-631-2135.